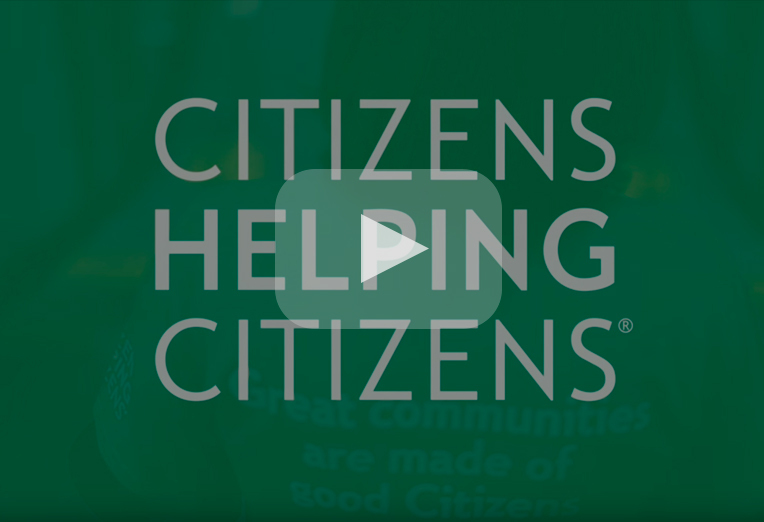 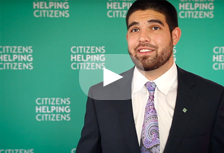 What makes our colleagues proud to work at Citizens Bank? 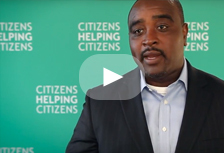 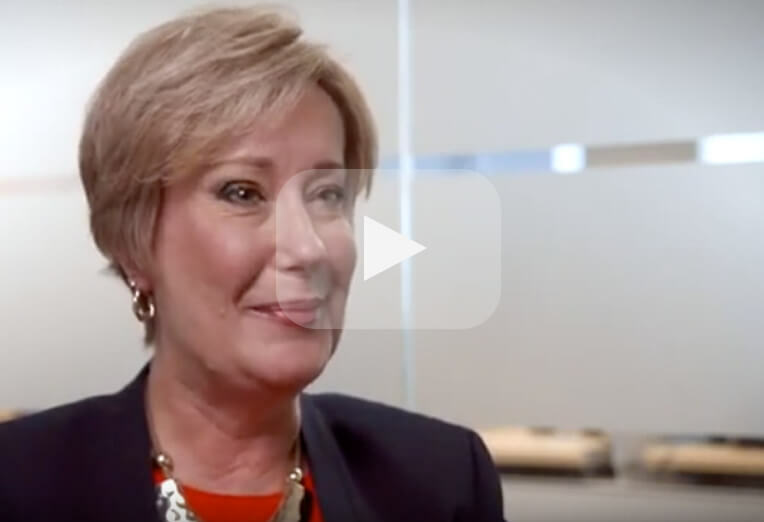 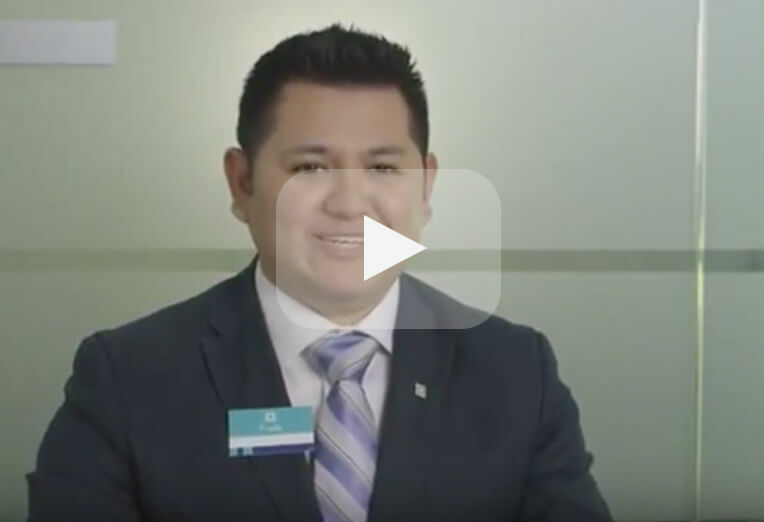 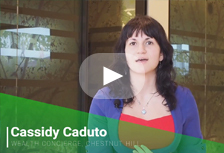 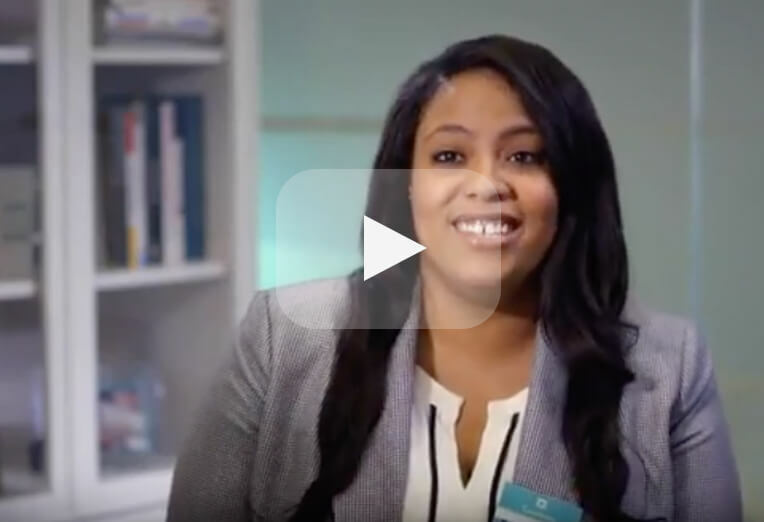 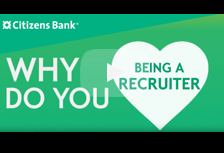 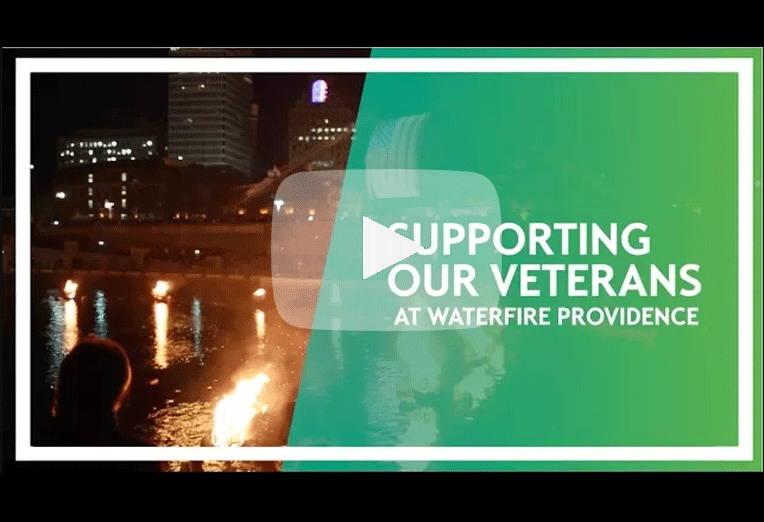 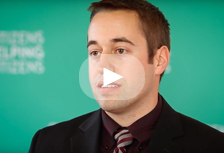 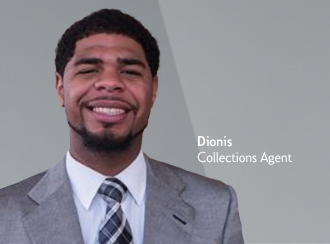 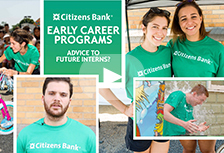 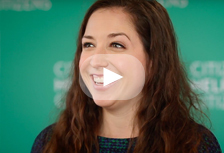 Why do Early Career Program associates choose Citizens Bank? 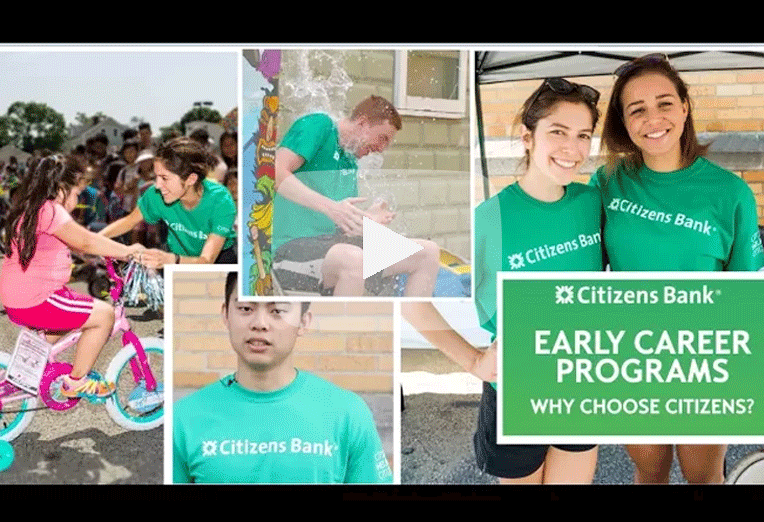 Unveiling potential within young professionals and supporting the local community are some of the core values of Citizens Bank. 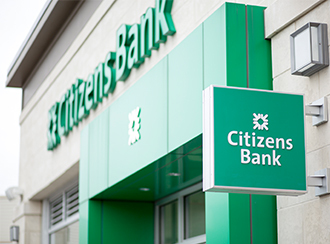 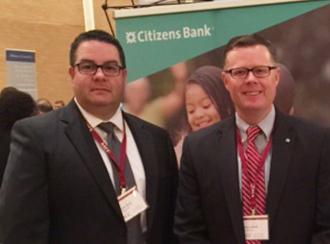 Fortune 500 recognizes Citizens Bank’s growth and success. 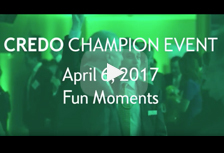 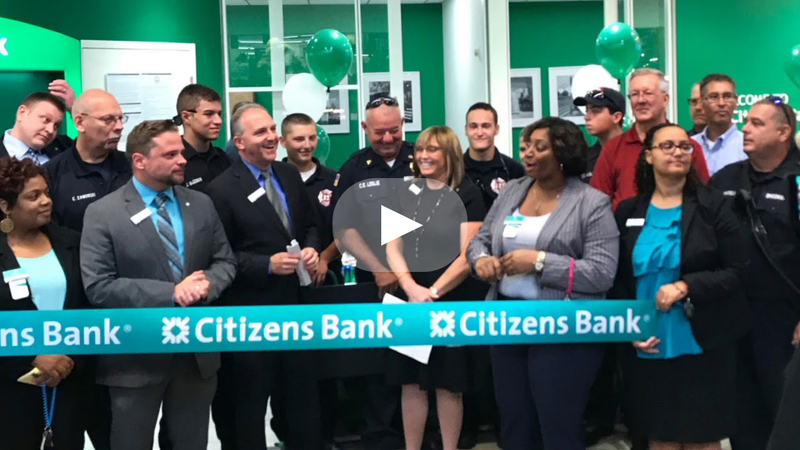 Citizens Bank has another great reason to celebrate after being named to the Fortune 500 for the first time.